Check out my guest series about my trip to India on my wife’s blog, The Almost Indian Wife. 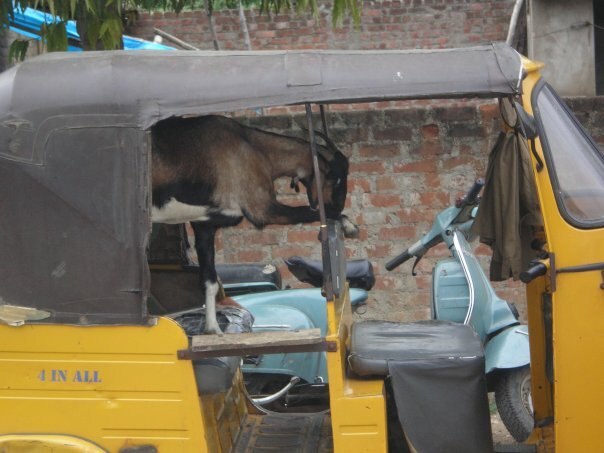 This entry was posted in Uncategorized and tagged autos, goats, hyderabad, India, Travel, trip by jmuddamalle. Bookmark the permalink.